Brennan Huff is a sporadically employed thirty-nine-year-old who lives with his mother, Nancy. Dale Doback is a terminally unemployed forty-year-old who lives with his father, Robert. 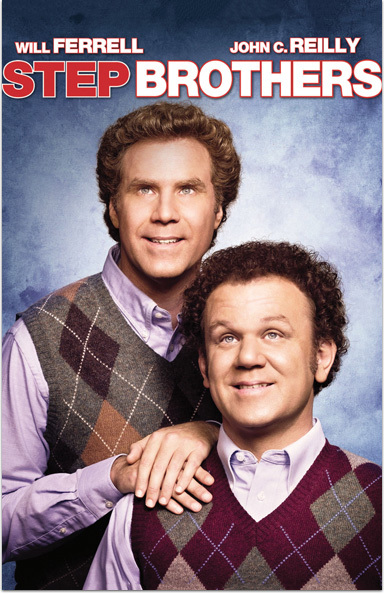 When Robert and Nancy marry and move in together, Brennan and Dale are forced to live with each other as step brothers. STEP BROTHERS © 2008 Columbia Pictures Industries, Inc. and Beverly Blvd LLC. All Rights Reserved.